Audio clips courtesy of Creative Sources Recordings. Music by Richard Barrett and Han-earl Park. 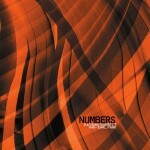 Audio ℗ 2012 Creative Sources Recordings. Please do not distribute audio files. 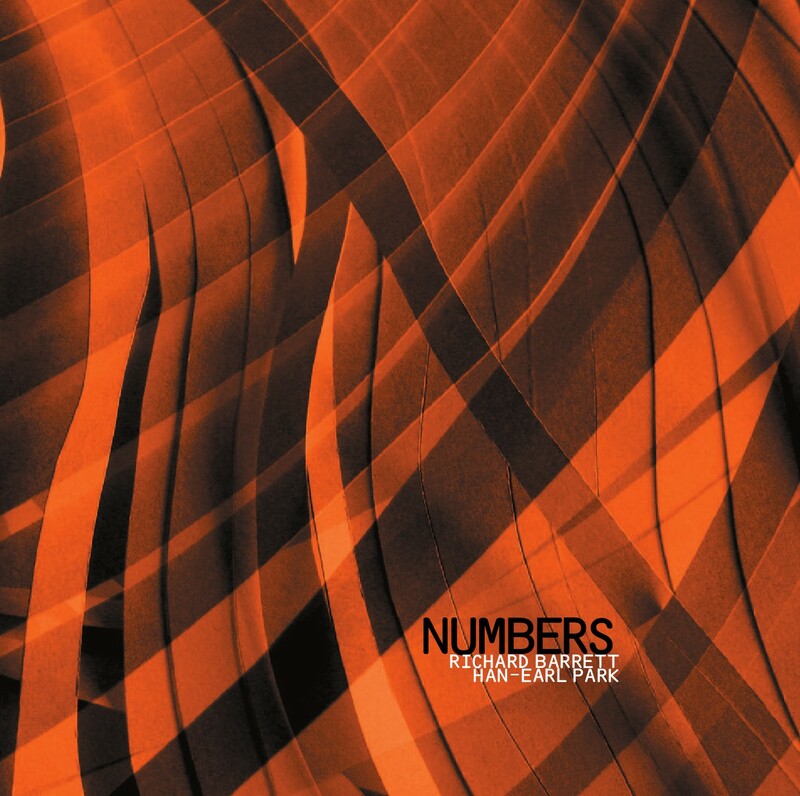 “Numbers is a complex melange of retro/futurist synth sounds, glitch electronica, guitar-sourced whammy-bar pitch-bending and hard-scrabble picking over bridge and pickups: a volatile stream of fractal note-data and complex electro-acoustics, all slippery switchbacks and other such abrupt transitions. “This makes for kaleidoscopic music, a rubato flux of superimposed noises in which lightning-fast progression from one galvanising sound event (noise thru silence) to another, and the musicians’ constant attention to overall form, carry far more weight than developmental foresightedness or melodic thrust: it’s music of the moment, a process of constantly tweaked evolutionary recombination. Improviser, guitarist and constructor Han-earl Park (www.busterandfriends.com) has been crossing borders and performing fuzzily idiomatic, on occasion experimental, always traditional, open improvised musics for twenty years. He has performed in clubs, theaters, art galleries, concert halls, and (ad-hoc) alternative spaces across Europe and the USA.